Fill your night with the homecoming you deserve. 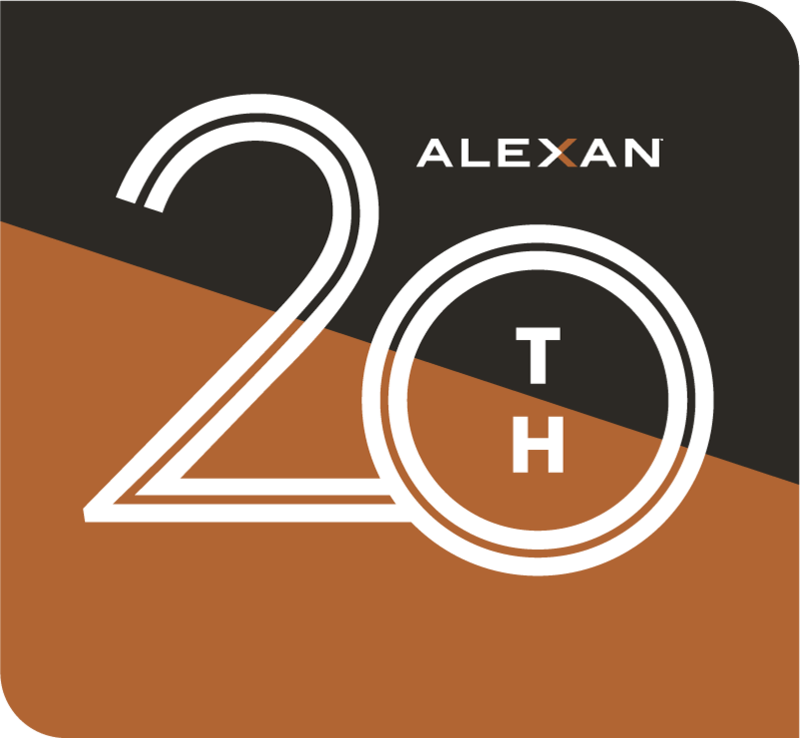 Make your move to the Alexan 20th Street Station and find the luxury welcome you desire. Surround yourself with premier luxury apartment features that are beautiful and make your life easier. Choose just the right space for the life you want to live. Every floorplan and layout is warm and inviting. Coming home will be the best part of your day. Want to share the good life with your friends? 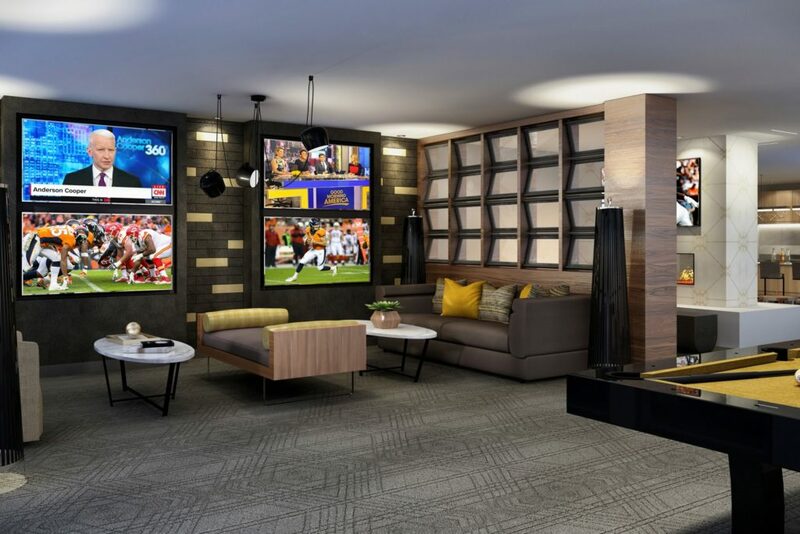 Host your friends for a long weekend and keep them entertained with amazing community amenities that extend your enjoyment beyond your doorstep. Your new community is designed to help you socialize with your neighbors – everyone is just another friend you haven’t met yet. But the fun doesn’t end there. Plan a long night out. Your next favorite restaurant, hot spot, and shops are just around the corner. Life is waiting for you. Your most valuable resource is also the scarcest, spend it the right way. Your time is never wasted when you spend it with the people you care about the most. Give them a weekend to remember. You can start by treating your out of town guests to something they can never find anywhere else – a fantastic view. See and be seen by taking then to either of the 5th floor decks. No matter the temperature, the company is always warm. Sit near the fire features or turn up the heat in the grilling areas. Sunny and warm days are right around the corner. Start planning your poolside retreat right away. Gather in the urban oasis of the pool and spa. If you feel like your skin hasn’t seen the sun all winter, you have plenty of room poolside to retrace your tan lines. You will find plenty to share. Luxury apartments near Downtown Denver never looked better than at the Alexan 20th Street Station luxury apartment homes in Denver Colorado.